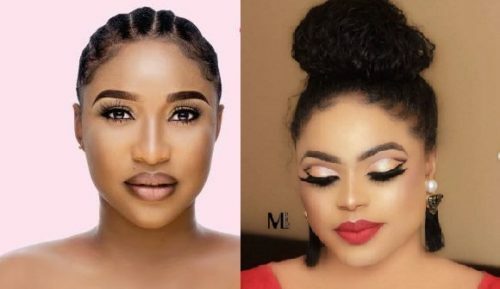 Bobrisky reaches out to Tonto Dikeh. 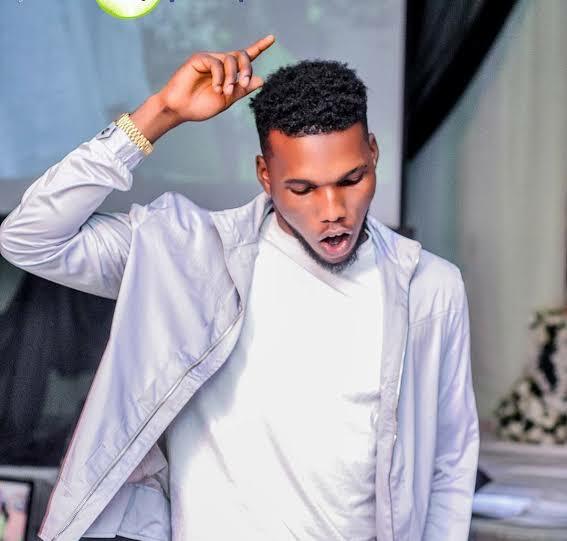 Self acclaimed Nigeria’s male barbie doll, Bobrisky, has reached out to his bosom friend, Bobrisky who has been draging her ex-husband, Churchill Olakunle, since last night. 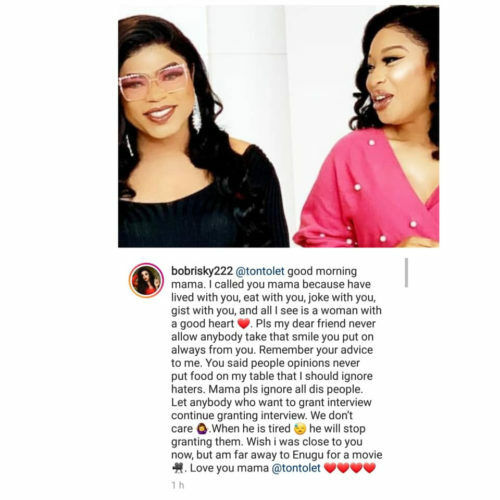 Bobrisky asked the mum of one to continue to ignore haters attacking her.